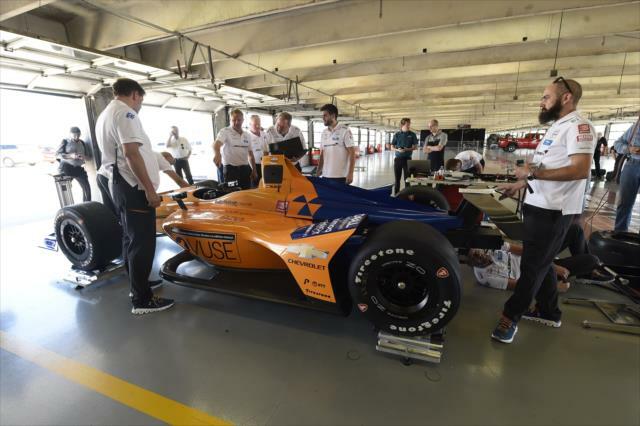 Though Formula 1 is CEO Zak Brown of McLaren’s first and foremost priority, there is a great deal of passionate energy flowing into the racing team’s Indianapolis 500 return later this month. Brown made a guest appearance in Long Beach over the weekend to pump up some excitement some six weeks ahead of the great race. “It was going to be very important for me to get to an INDYCAR race early just to see all of you,” he said to a press gathering on Saturday. There’s a sense of pleading urgency in those words, perhaps informed by McLaren’s faltering reputation in Formula 1. 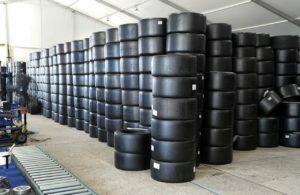 Despite off-season changes at the team, the F1 season results have been only modestly improved. This weekend, in qualifying for the Chinese Grand Prix , no McLaren saw the track in Q3 for the first time in 2019. Drivers Carlos Sainz and Lando Norris admitted that their pace in Shanghai was more representative of McLaren’s current performance than their showings in both Australia and Bahrain had been. “We knew this track would expose our weaknesses,” said Sainz. 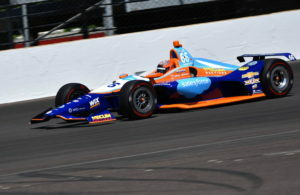 Allan Brewer covers IndyCar and other racing series for RacingNation.com. Allan is a fixture at the race track, armed with keyboard and camera, eager to take you inside open-wheel sport where the news is being made. He comes to RacingNation.com with multiple professional awards from the American Auto Racing Writers and Broadcasters Association (AWWRBA). 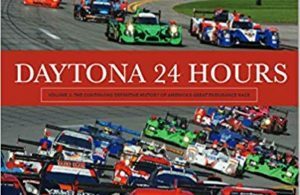 He began his motorsports writing career at FastMachines.com; and solely published IndyProRacer.com and A1GP.com, two award-winning websites for open-wheel racing’s junior leagues, prior to becoming IndyCar correspondent at Motorsport.com. He has also covered Formula 1, NASCAR, Formula E, the Indy Lights Series and its predecessor Indy Pro Series, NHRA events and major auto shows. His major interest outside of competition is automotive technology and its application to the cars we drive every day on the public highways.